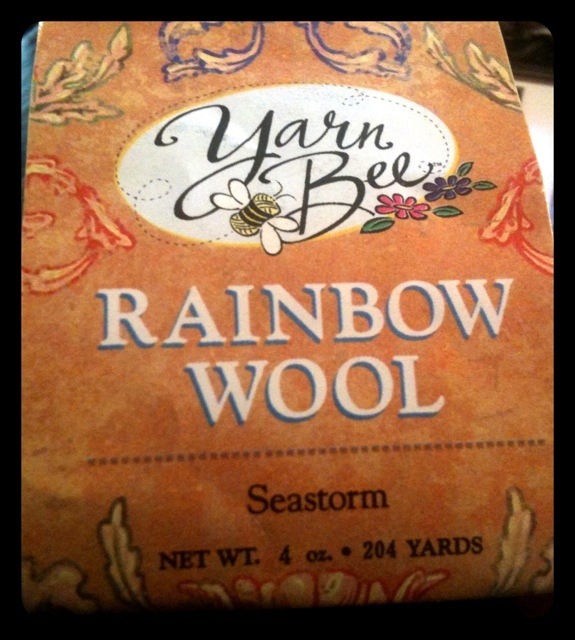 Here is an extra wide scarf I made from two skeins of seastorm yarn bee rainbow wool. 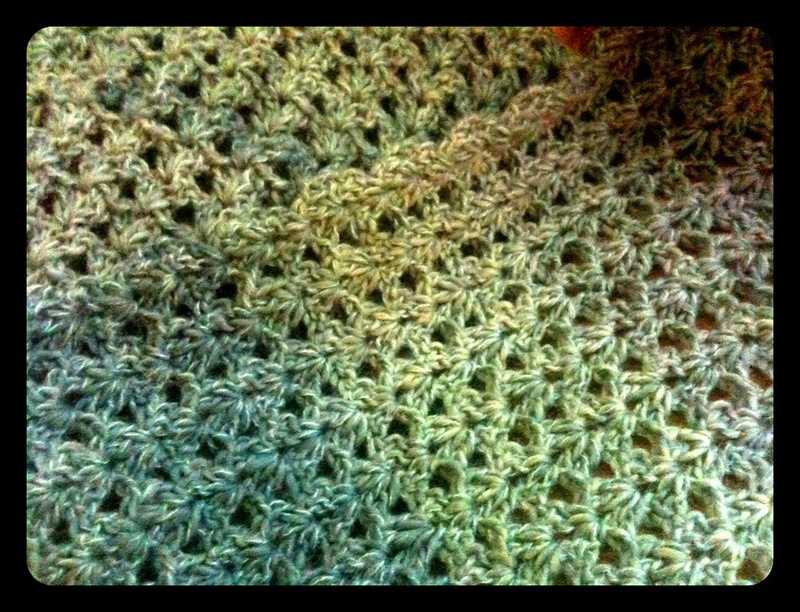 I thought it would come out longer and be more like a shawl so I guess that’s why people follow patterns. However, it still turned out to be a nice wide scarf. 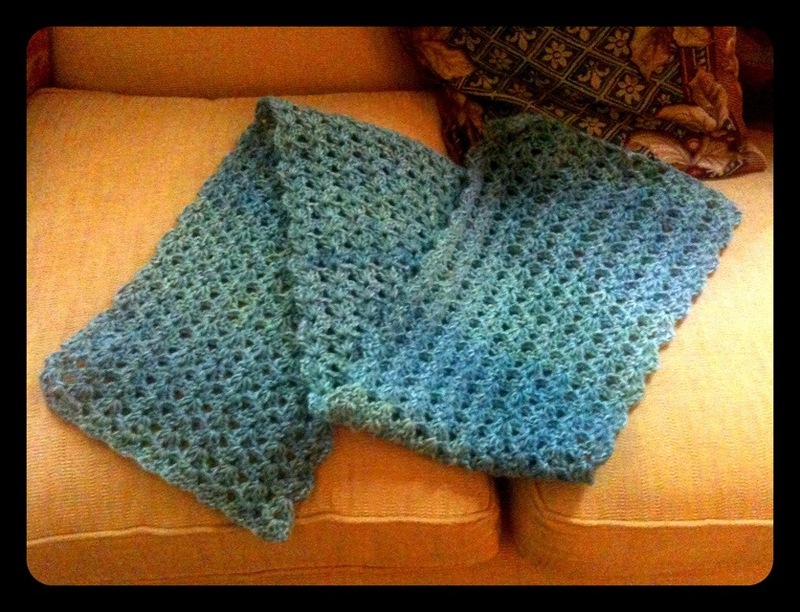 I crocheted this in a simple fan stitch.